In a previous article, “Cloud Computing requires Enterprise Architecture and TOGAF 9 can show the way,” I described the need to define a strategy as an additional step in the TOGAF 9 Preliminary Phase. This article describes in more detail what could be the content of such a document, specifically, what are the governance activities related to the Consumption and Management of Cloud Services. We created the Cookbook for ISO/IEC 27005:2005 for anyone tasked with selecting, performing, evaluating, or developing a risk assessment methodology. I can say with confidence that we have met our goals in creating comprehensive and needed guidance and standards in the area of risk analysis. Listen to our recorded podcast on how enterprises need to change their thinking to face cyber threats, or read the transcript. The podcast was recorded by Dana Gardner of Interarbor Solutions at The Open Group Conference, San Diego 2011. 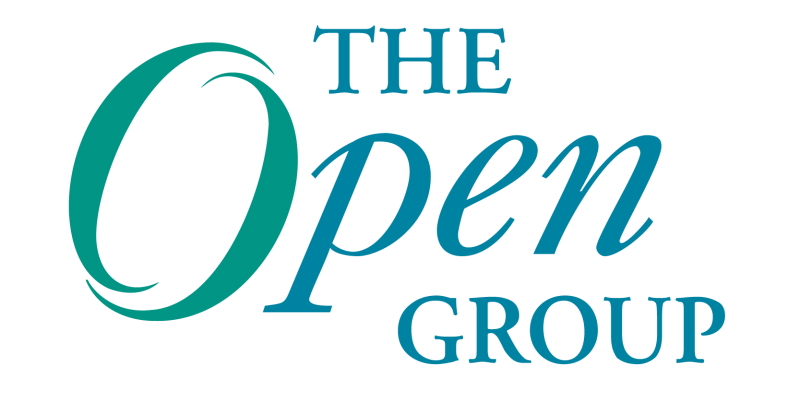 The Open Group Conference, San Diego: I’ve found these conferences over the past five years an invaluable venue for meeting and collaborating with CIOs, enterprise architects, standards stewards and thought leaders on enterprise issues. It’s one of the few times when the mix of technology, governance and business interests mingle well for mutual benefit. What’s the future of information security? Today, Jan. 28, is Data Privacy Day around the world, and a time to think about organizational and global challenges relating to data security. What is your organization’s primary cybersecurity challenge? Take our poll and read on to learn about some of The Open Group’s resources for security professionals. Supply chain risk needs focus to be able to address the concern. If everything is “a supply chain risk,” then we can’t focus our efforts and hone in on a reasonable, achievable, practical and implementable set of practices that can lead to better supply chain practices for all, and a higher degree of confidence among purchasers.